23 April 2014 Literature will take the city! With the coming of spring, literature gains stronger visibility in the streets of Krakow. Thanks to activities under the Krakow City of Literature programme the written word will penetrate the city fabric even more and literature accents will be seen not only in libraries and bookshops but also in the urban space. You will seat on literary benches, take walks following Krakow’s most interesting literary phenomena and contexts. Guided by the literary map you will discover the new image of the city. Those who are keen on competing are recommended the competition to create a font inspired by Wisława Szymborska. Never before has the World Book Day been so eventful! We spare no effort to see literature present not only where we usually expect it. We want it to permeate our everyday life – says Izabela Helbin, Director of the Krakow Festival Office. The Krakow UNESCO City of Literature is the opportunity for us to surprise you and to play with literature, so we encourage every prospective reader to benefit – whether walking along hospital corridors, the Planty park or Krakow side-streets. Keep your literary map at hand. Let’s all celebrate Reading Krakow! The pleasures of literature will gain new opportunities thanks to City Codes. The project will acquaint the readers with new authors and literary texts. You will hear the voices of fine actors reading excerpts from works by Krakow-based poets and prose writers, as well as recorded voices of Wisława Szymborska, Czesław Miłosz, Ewa Lipska, Adam Zagajewski, Ryszard Krynicki and other writers. Under the City Codes, benches around the Planty park have gained new patrons. On the benches you will find plaques on which special QR codes may be seen next to the author’s name. Scanning the code to your tablet or smartphone, you well access the project website (kody.miastoliteratury.pl), which will offer an excerpt from the author’s work, its recording in Polish and English and the author’s biography. The website also contains an interactive map guiding you through all literature-related sites. Seeing how enthusiastically The Second Life of a Book is received, and knowing about healing qualities of literature and reading as such, in May ten Krakow hospitals will fix permanent shelves of the Second Life of Book. Thanks to our campaign, patients will have the opportunity to swap books free of charge, enjoying new stories and escaping, let alone for a moment, from reality to the unreal, fairy-tale world of book. Green, classic-looking, aesthetic shelves of The Second Life of a Book will soon be lined with completely new books graciously offered by cooperating publishing houses: ZNAK, WAM, Wydawnictwo Sine Qua Non, Insignis and Wydawnictwo Literackie. The publishers supporting our project will offer newly published books to fill our nice bookshelves. 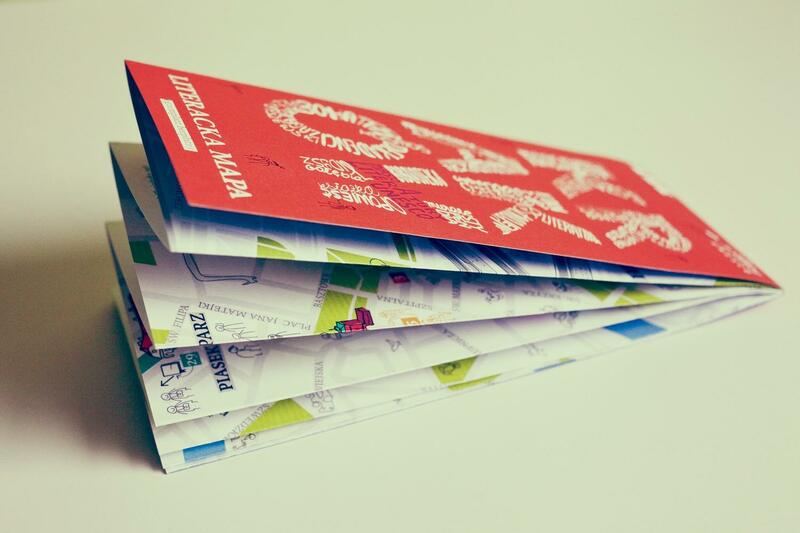 Walking around Krakow with our special map in hand will be much easier, as it will lead you to the places of interest related with the rich literary life of our city. 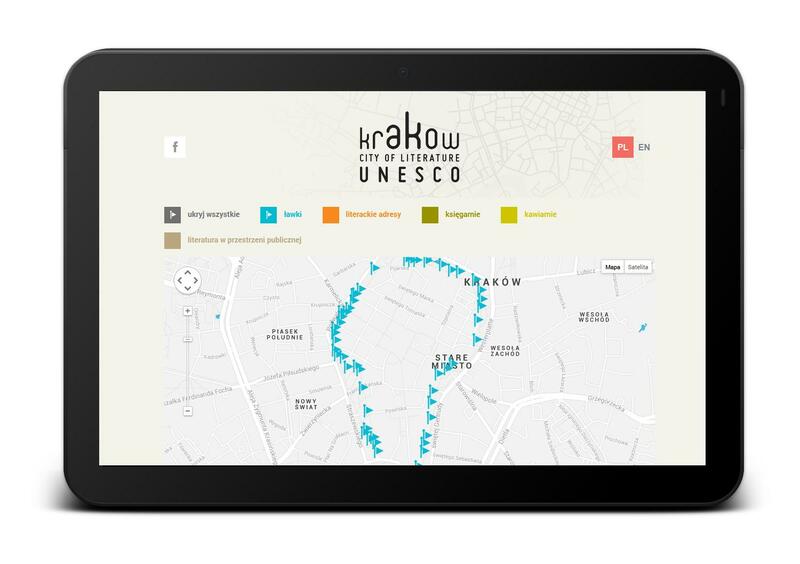 The Literary Map of Krakow shows the city in a manner which is easily digestible to a stranger: including the city’s traditions, modern time stories, institutions, sites and landmarks associated with literature. 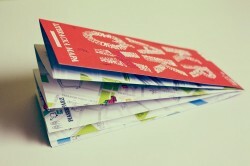 The map is available at InfoKrakow city information points, bookshops, libraries and all kinds of book-friendly places. Yet another literary project starts on the last Saturday of May. You are invited to follow traces of literature taking part in unique Krakow walks. If you are ready for a walk, very Saturday we will take you on a trail following the traces of the most interesting streams and contexts of literature. On 31st May we shall set off on the first walk along the Wisława Szymborska Trail. The next walks will take us on the Poetry Trail, Literary Nowa Huta (biking tour), the Restaurant Realism Trail and the Crime Story Trial. Participation is free. Booking reservation details will follow soon. We invite students and young artists eager to compete to take part in the competition for the Szymborska typeface. The competition and its outcome, the ”Szymborska” font, will be an added value to commemoration and cultural heritage. It is a rare interdisciplinary and intercultural project, focused on detail, on the beauty of letter and the written word. The design of font inspired by Wisława Szymborska’s poetry should render the rhythm and the meaning of word. The award of PLN 10,000 will be granted. The deadline for applications: 31st October 2014. For more information on the competition look here.